Our light moisturizing, silky-feeling body lotion is based in a concentrated infusion of nutrient-rich, calming and antioxidant herbs. Aloe vera and aloe butter are blended with soothing oils and skin hydrators to keep skin moist and comfortable. Plantbased antioxidants protect skin from environmental damage and help heal skin damage. 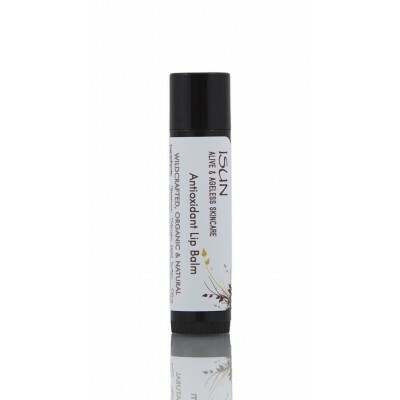 The aromablend of Peru balsam and lavender flowers is soothing for both the senses and the skin.